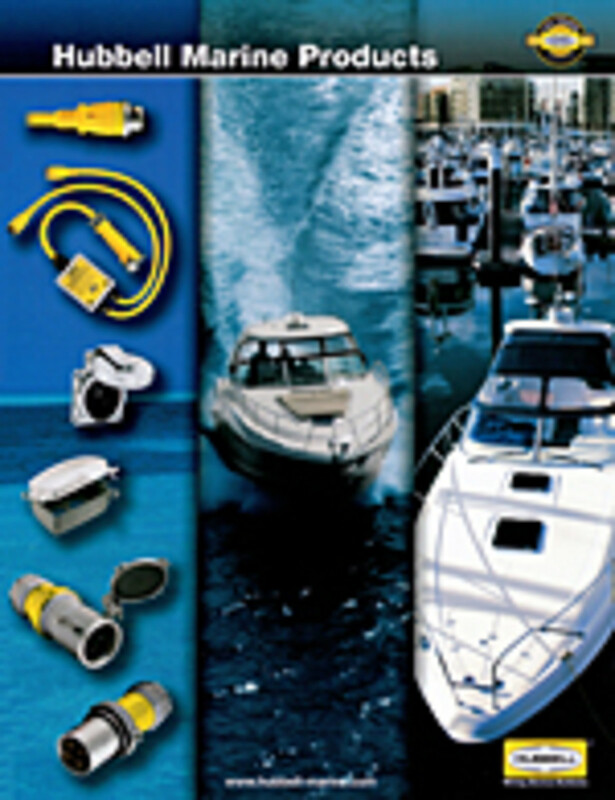 Hubbell Marine Products&apos; latest catalog is available online for the first time. The 50-page catalog contains photography, product descriptions, and detailed measurements and drawings, as well as links to additional product literature, technical information and coverage in the media. Features of the virtual version, which is downloadable, include navigation tools, zoom functions, page view options, and a search bar. The catalog is available on the Hubbell Web site.